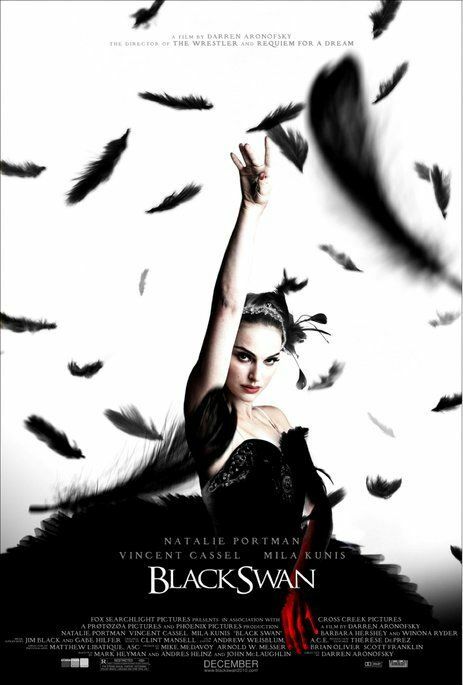 In Darren Aronofsky's fabulously dark and unsettling Black Swan, Natalie Portman plays 'Nina Sayers', a ballerina in a New York City dance company who is offered the opportunity of a lifetime, to dance the 'Swan Queen' in Swan Lake. The artistic director believes Nina is the perfect choice to play the innocent and graceful 'White Swan', but doesn't know whether the ballet dancer has the intensity and sensuality to play the role of the darker 'Black Swan'. 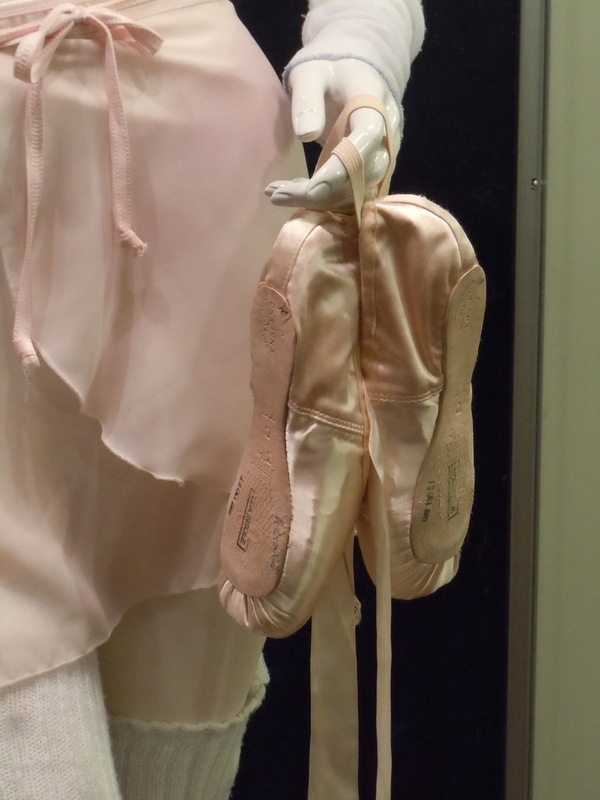 This is Natalie Portman's actual training ballet outfit featured in the movie, on display at ArcLight Hollywood cinema on January 3, 2010. Amy Westcott was responsible for Costume Design on the film and she has also worked on another of Darren Aronofsky's movies in 2008 - check out Mickey Rourke's costume from The Wrestler. 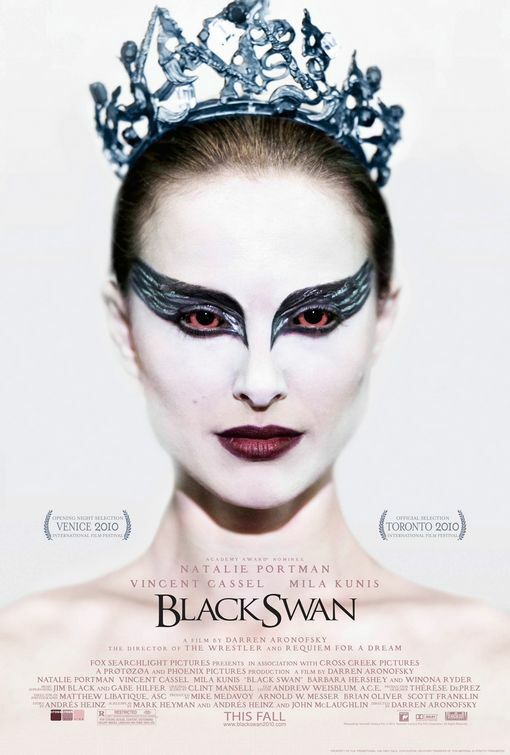 Visit Jason in Hollywood for a movie review of Black Swan. This would be a very very easy outfit to mimic if someone wanted this exact same outfit, I would love to wear this during ballet class and warmups. Maybe I'll buy a similar leo, skirt, shrug, and leg warmers.